Whether you are considering a divorce or right in the middle of one, you have probably never been more uncertain about your future or concerned about your children. You are afraid of doing or saying the wrong thing. You are not sure what to do next. You just want things to settle down so you can get your bearings. During a divorce it is common to have more questions than answers. That is why it is important to get the answers you need by consulting the best divorce attorney you can find. At Daley Zucker, our divorce lawyers have been handling divorce cases for over 50 years combined. We understand the complexities of the law surrounding divorce, as well as the emotional consequences. We’re here to listen to your concerns and help you find practical solutions that secure your future. 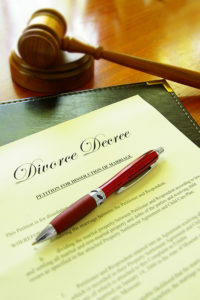 At Daley Zucker we believe that many divorces do not need to be painful battles. In fact, many cases can be resolved in a civilized, amicable way without involving the courts. Collaborative Law is an option divorcing couples have to resolve their divorce issues by making a decision to come to agreements on all issues rather than going to court. Using the Collaborative process allows parties to keep their divorce private, to keep control, and to maintain a civil relationship, particularly when there are children involved. The Collaborative approach is less emotionally taxing for everyone involved and can be less expensive as well. Attorney Susan E. Good is collaboratively trained and offers a free 15 minute consultation to explain the Collaborative process for anyone interested in learning more about the process. 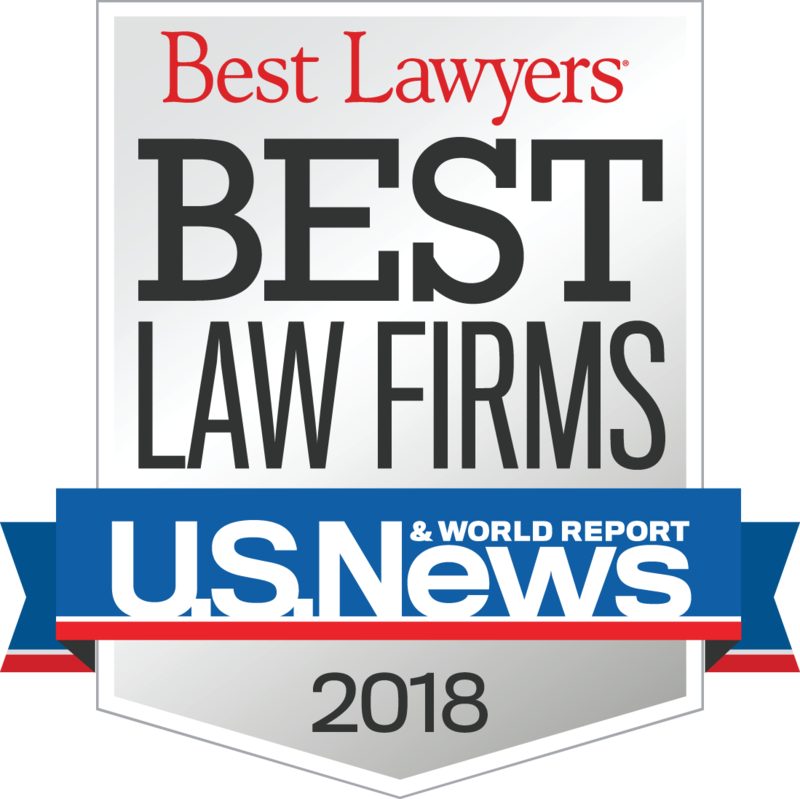 The family law attorneys at Daley Zucker can also help you either participate effectively in the mediation process, or conduct the mediation, helping you bring a more amicable conclusion to disputes without years of motions, pleadings and paperwork. Our divorce lawyers are well-versed in the mediation process and can help you through every step along the way. Attorneys Sandra L. Meilton and Susan E. Good are also trained mediators and may be retained to mediate all family law issues, including equitable distribution, support and custody matters. While our divorce attorneys are focused on practical solutions that resolve situations quickly and amicably, we know that even the best divorce attorney can not resolve every situation without conflict. Sometimes determination and the will to fight are the most valuable assets we bring to our clients. We are here to guide you through the process and protect your rights at every turn from the settlement table to the courtroom. Let us help you explore the options for your divorce. With offices throughout South Central PA in Harrisburg, Lemoyne and Carlisle, we are here when you need us most.